Shows current best meta decks selected by our coaches. Displays a player's public profile information including winrate & kills. Add this bot to your own server! 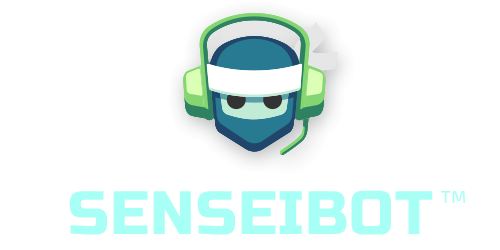 Send us any feedback you have for how we can improve this bot! Ask the magic 8ball anything! Support us, follow us on social media!